As large and ubiquitous as Amazon is today, it's difficult to remember that it started in a garage. 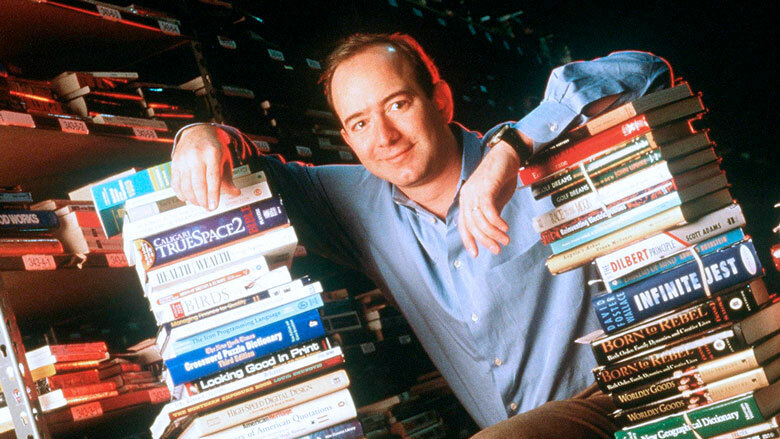 Jeff Bezos and his first few employees packed books and took them to the post office themselves in those first days. Even after the company had built warehouses to store inventory, making it a business with real revenue and real assets, plenty of investors wrote Amazon off as another dot-com fever dream, destined to be gobbled up or wiped out by Borders and Barnes & Noble. Instead, Borders filed for bankruptcy protection in 2011 and has since closed hundreds of stores. Barnes & Noble has been left teetering. Meanwhile, Amazon has moved into almost every imaginable type of product, media, and service. It will account for nearly half of online retail sales in 2018, according to eMarketer, and is laying the groundwork for a physical retail business — equipped with labor-saving technologies like cashier-free checkout that has legacy grocery and convenience chains scrambling to catch up. Here are some key events in Amazon's rapid evolution. Jeff Bezos and his wife MacKenzie open an online bookstore in Seattle because of the city's reputation as a tech hub and because Washington's small population meant that they wouldn't have to charge sales taxes to most of their customer base. Bezos finances the company with $10,000 from his own pocket. He and the small staff spend their early days working in his garage on desks made out of doors purchased from Home Depot. Amazon goes public at $18 per share, giving it a valuation of $300 million. In its filing, the company warns investors that it expects to report "substantial operating losses for the foreseeable future," due to heavy investments in technology and marketing as it seeks to beat back tough competition from bookselling giant Barnes & Noble. *After adjusting for three subsequent stock splits, the closing price of Amazon's shares on their first day of trading was $1.96. 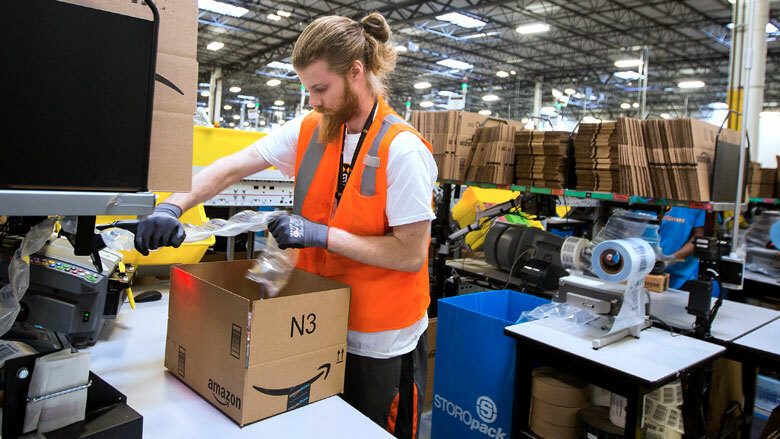 As demand increases, Amazon opens a second distribution center in New Castle, Delaware, in order to serve customers on the East Coast. The 200,000-square foot facility is the beginning of a network that will eventually touch almost every state in the nation. 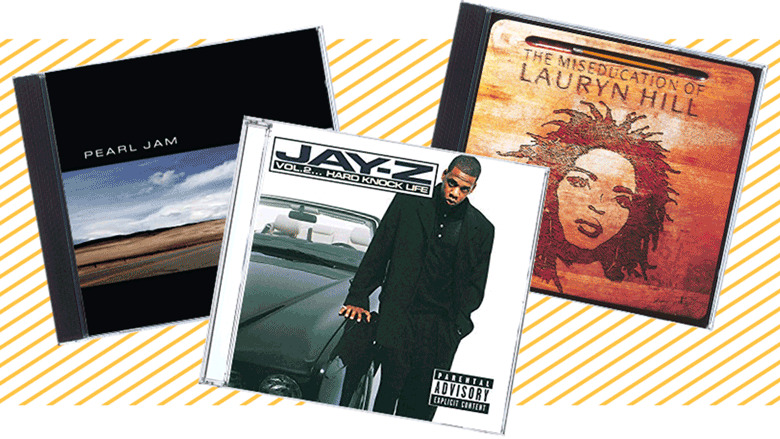 Amazon expands its offerings and starts selling CDs and DVDs. The music section launched with 125,000 titles — far more than the average physical music store — and allowed shoppers to listen to song clips as well as view recommendations matched to their mood. 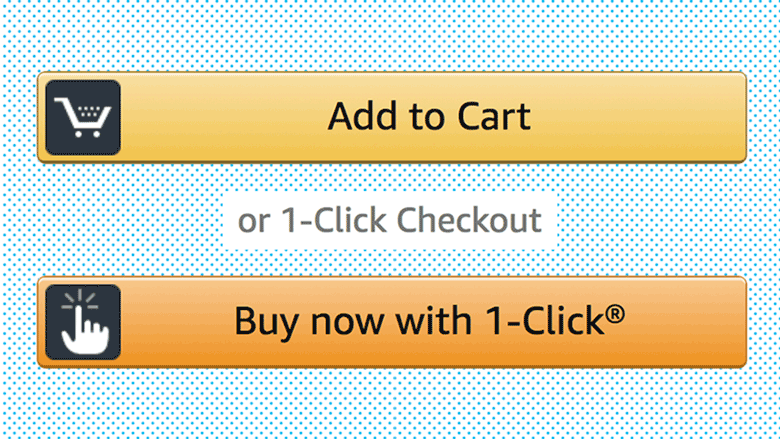 Amazon patents the ability to purchase an item online with the click of a mouse. Called 1-Click, the technology gives the company an early advantage by prompting customers to buy more and allowing the company to collect their data. Amazon would later sue Barnes & Noble for infringement, forcing other websites to license the technology until the patent expired in 2017. 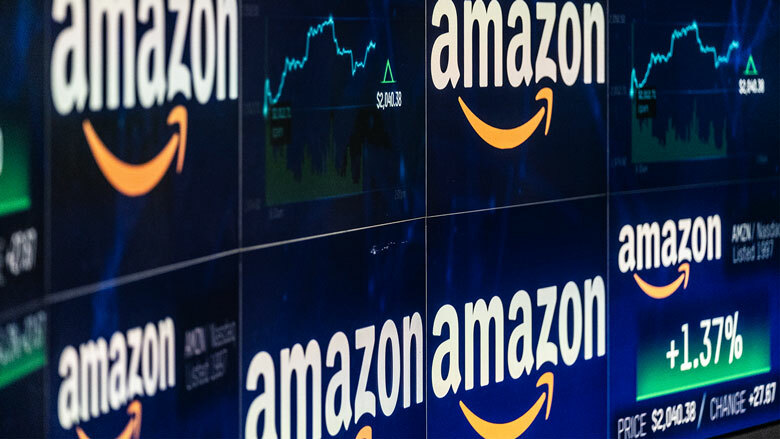 Originally cast as a way for shoppers to find rare and collectible books and other specialty items, Amazon allows third-party sellers to hawk used merchandise in what it called zShops (now known as the Marketplace). That sparks a huge increase in the volume of transactions on Amazon.com. Over the first four months, a quarter of a million customers bought something using the service. Although it would survive the dot-com crash, Amazon wasn't totally immune. Its stock peaked at nearly $106 a share at the end of 1999, before taking a long slide, pummeled by negative analyst reports. 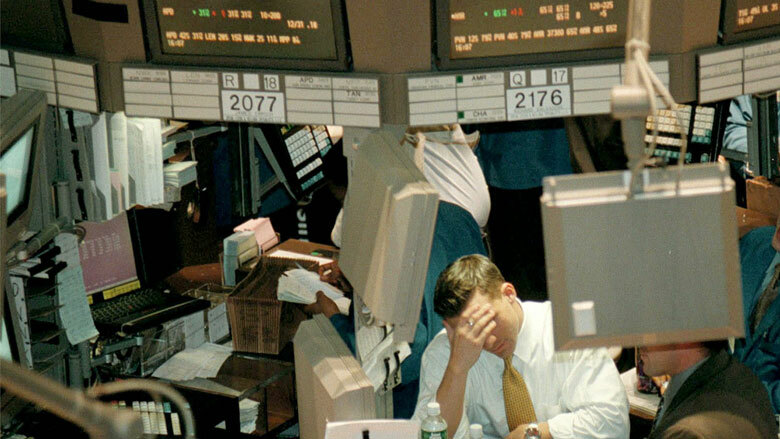 The company would lay off 15% of its workforce before the stock price recovered. 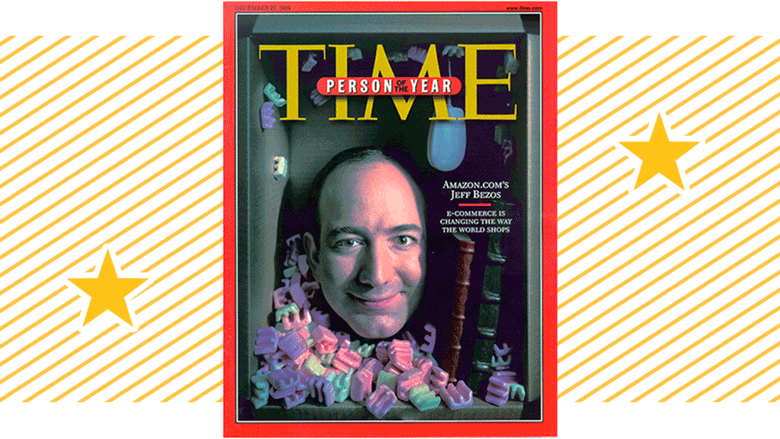 Time Magazine names Bezos Person of the Year, dubbing him "the king of cybercommerce." At age 35, Bezos is the fourth-youngest recipient of the distinction. 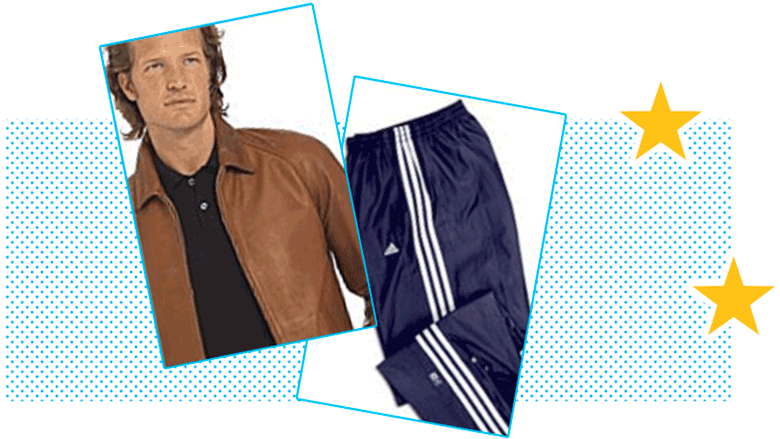 Amazon announces a partnership with several major clothing companies to offer 400 apparel brands in its online store. Amazon has now moved far beyond books, with offerings that include electronics, toys, kitchenware, and even magazine subscriptions. The company starts to generate extra income by licensing its platform to other e-commerce sites, like Borders.com and Target.com. 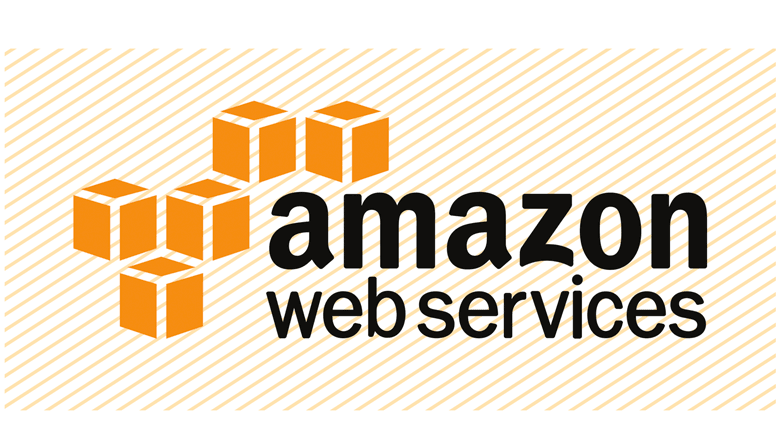 Fifteen years later, Amazon Web Services dominates cloud hosting and is one of the company's biggest revenue drivers. 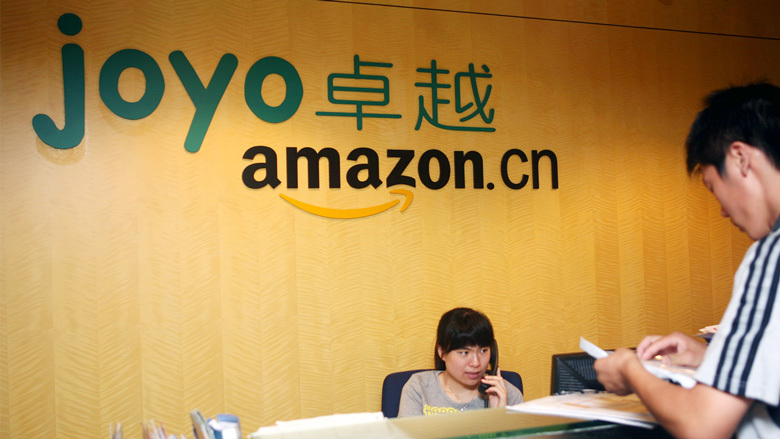 Amazon pays $75 million to buy Joyo, the largest online seller of books and electronics in the growing Chinese market. But the division — renamed Amazon China — faced stiff competition. As of 2018, it only had 0.7% of online sales, trailing far behind Alibaba's 58.2%, according to eMarketer. During an earnings call, Bezos announces a $79-a-year loyalty program that includes free two-day shipping on any order. 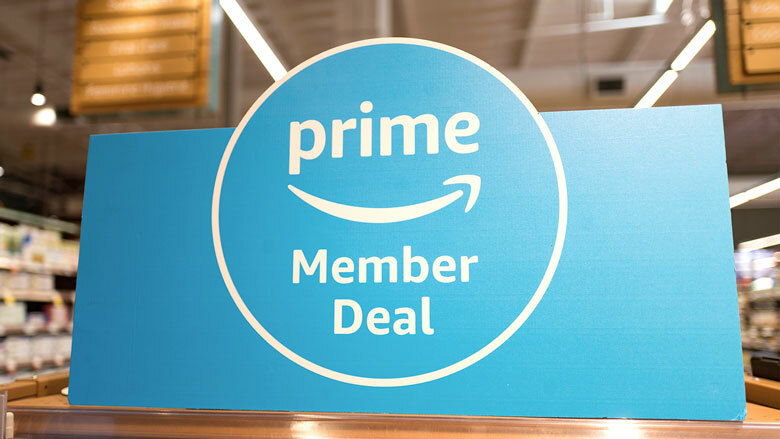 Now, with more than 100 million members worldwide, Prime is considered one of Amazon's most valuable assets. Just as the holiday shopping season is about kick into full gear, Amazon unveils its Kindle. 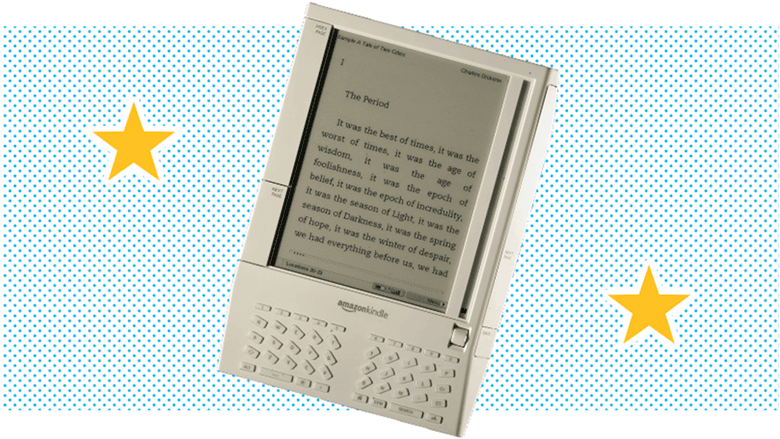 The electronic reading device enables users to wirelessly download books, magazines and newspaper articles among other content. Starting price: $399. In a decision that will transform Seattle's real estate market, Amazon makes a deal with the city and a developer to consolidate its scattered workforce into 1.6 million square feet in a gritty industrial neighborhood north of downtown. The city raises height limits to accommodate larger buildings. 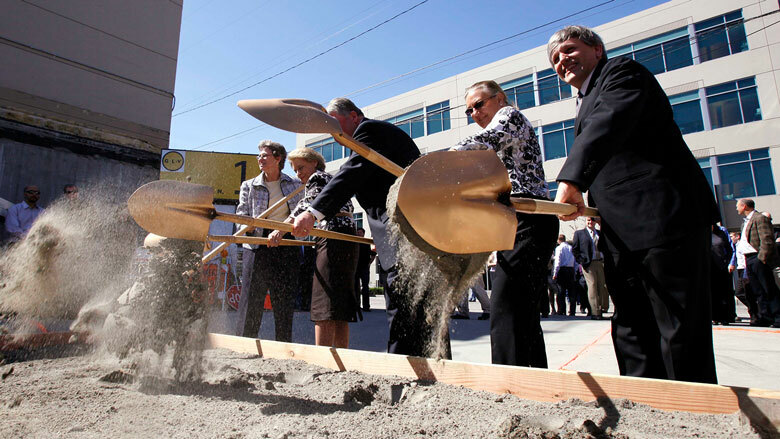 The company's new headquarters will eventually house 40,000 employees in more than 8 million square feet. Amazon pays $300 million for Audible, which comes with a library of 80,000 programs in the United States and Europe. The move comes just two months after Amazon launched its Kindle device for e-books. 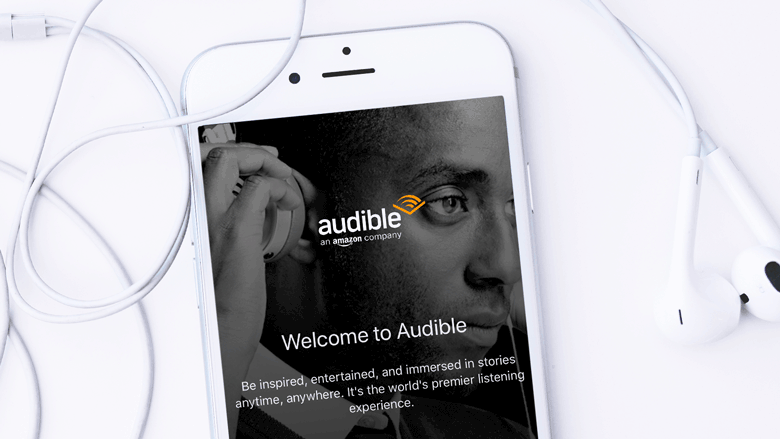 Audible now holds 41% of the audiobook market, which has been growing rapidly with the rise of smartphones and streaming-enabled car stereo systems. If you can't beat 'em, buy 'em. 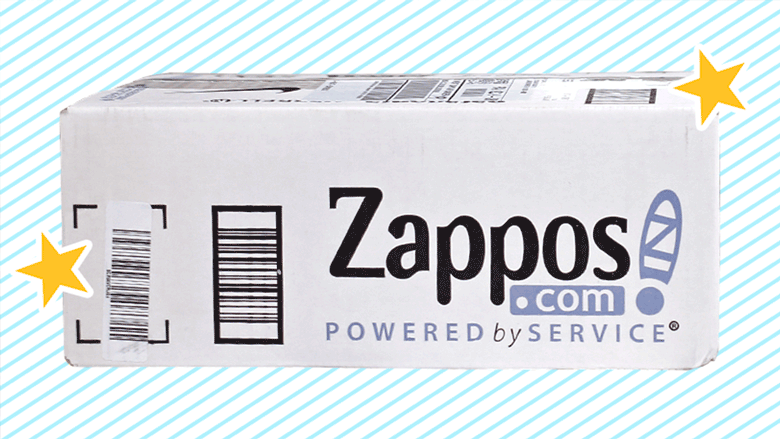 Amazon buys online shoe retailer Zappos in an all-stock deal worth nearly $900 million. 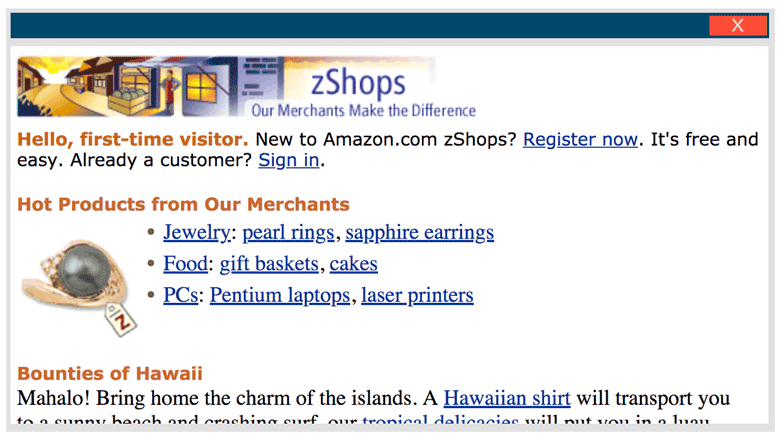 Despite attempts to penetrate the shoe market Amazon hadn't been able to catch up with Zappos.com, which provides free returns and overnight shipping. After the deal closed, Amazon allowed the company to remain based in Henderson, Nevada, under CEO Tony Hsieh. Amazon buys Kiva Systems, a Massachusetts-based maker of warehouse robots, for $775 million. 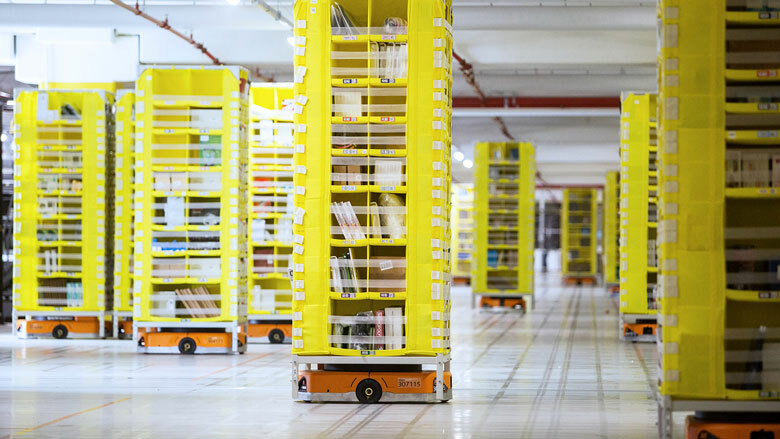 The deal allows Amazon to amp up automation at its fulfillment centers, delivering products faster and with less need for human staff. Amazon later terminated Kiva's client relationships with retailers like Office Depot and the Gap in order to keep the technology to itself. 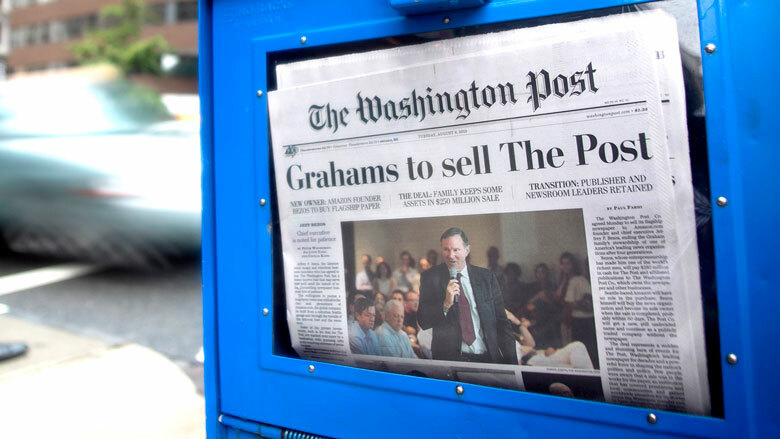 Bezos says he will pay $250 million of his own money for the financially struggling Washington Post. His plan: To take it private and pump cash into new staff and better online products. The newspaper now says it is profitable. 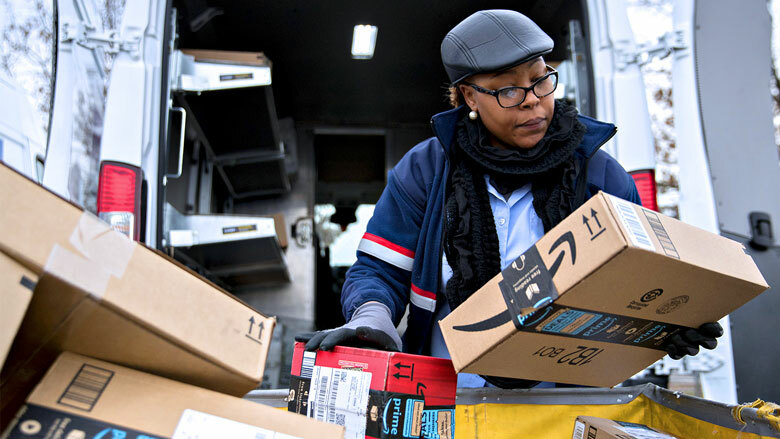 But the partnership hasn't been without headaches: President Donald Trump has claimed the move was an attempt by Bezos to buy influence in Washington, D.C.
Amazon begins delivering packages through the US Postal Service seven days a week in Los Angeles and New York. It will later roll out the service nationwide. Although Amazon's contract with the mail carrier is confidential, the USPS says it makes a profit on the deal. 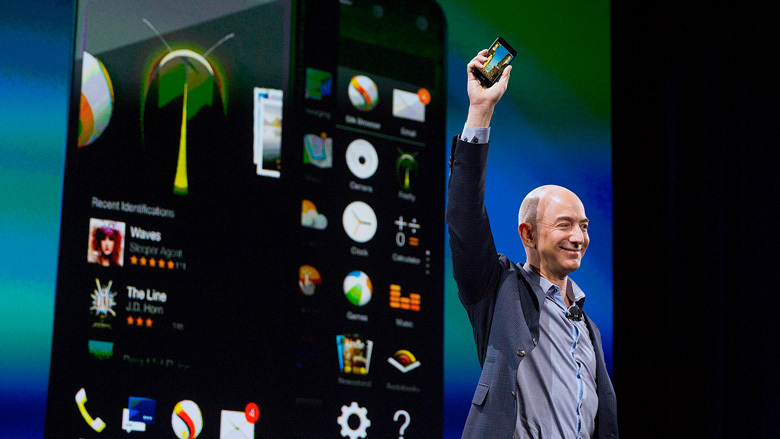 Amazon enters the smartphone market with its Fire phone, which integrated with Amazon's universe of media streaming options. But the phone flopped, forcing Amazon to take a $170 million writedown and cease production the following year. 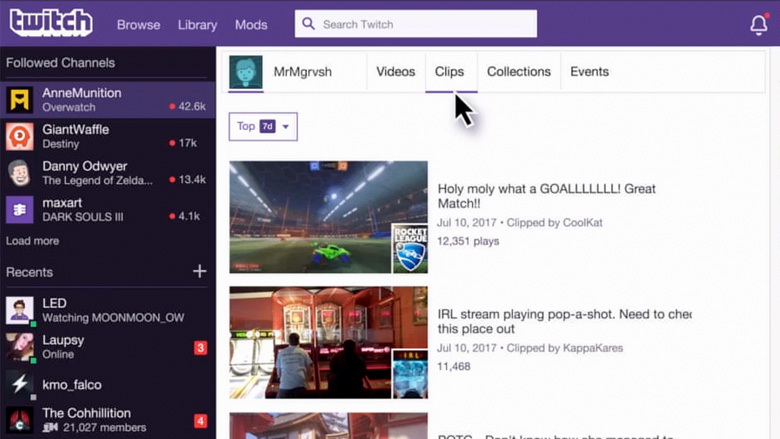 Amazon buys Twitch Interactive, the three-year-old video game streaming company, for $970 million. The deal not only complements the work being done at Amazon's own game production division, but it helps pull the global gaming community towards its cloud platform, Amazon Web Services. After being blamed for the decline of independent bookstores across the country, Amazon opens its own physical retail location in Seattle. The store's opening is meant to market Amazon's growing list of electronic devices as much as it is to sell books. 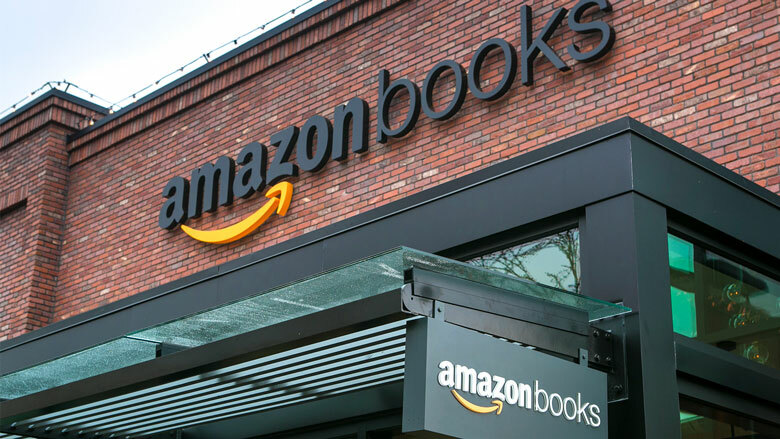 Amazon now has 15 bookstores in cities across the United States. 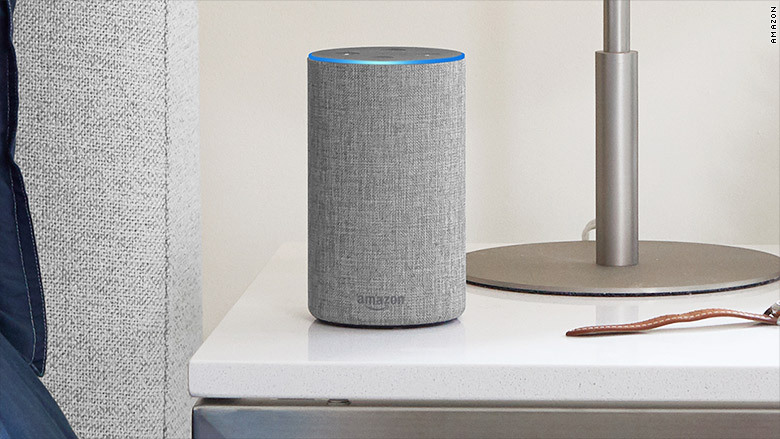 After unveiling its first smart speaker in 2014 to select customers, Amazon puts the Echo in 3,000 stores nationwide just in time for the holiday season. The Echo is the platform for Alexa, Amazon's virtual personal assistant, and therefore the key to a wealth of consumer data and purchasing decisions. 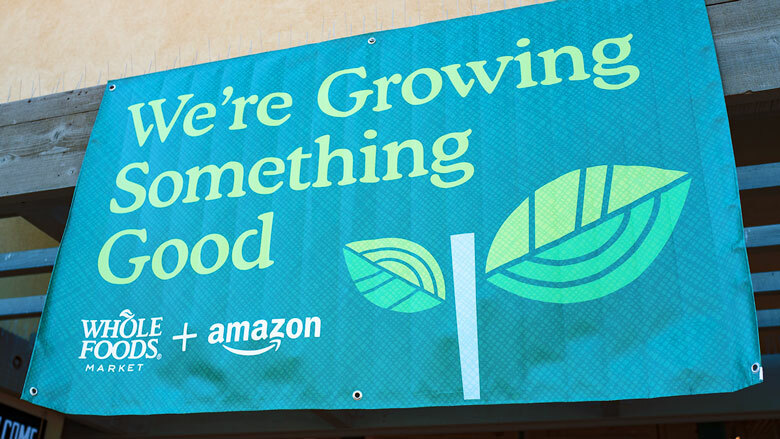 After struggling for years in the intensely competitive grocery delivery business, Amazon ups the ante and purchases Whole Foods' 471 stores for $13.7 billion. It has since started to integrate the two companies' distribution networks and offer discounts to Prime members. 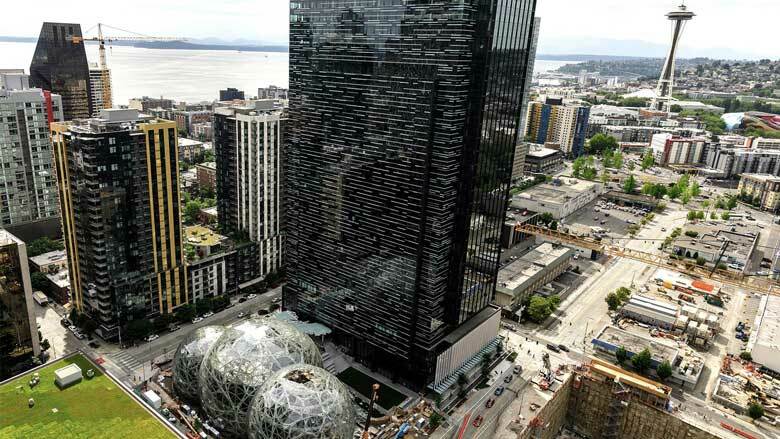 Pushing the boundaries of its growth in Seattle, Amazon sets off a race between scores of cities across the United States and Canada to host its second headquarters. Bids include lavish tax incentives and real estate for the campus, among other goodies. A decision is expected by the end of 2018. 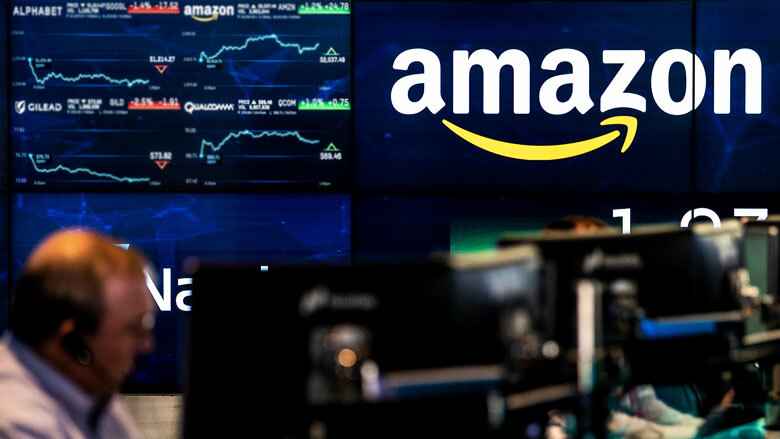 Fueled by investor enthusiasm for rising profits, Amazon's stock price rises enough to make the company briefly worth $1 trillion. It's the second company to pass that threshold, after Apple reached it earlier in the year, and analysts quickly started to predict $2 trillion won't be too far off in the future. Under pressure from unions and progressives like Vermont Senator Bernie Sanders, Amazon announces it will raise its minimum wage to $15 an hour, effective November 1. The change is expected to impact 250,000 of the company's employees, plus 100,000 seasonal workers. More than a year after it first announced its competition for its second headquarters, Amazon finally chooses New York's Long Island City and Virginia's Arlington to split the duties as its HQ2. Both locations will receive a $2.5 billion investment from Amazon, and each will employ more than 25,000 workers over time. In addition, the company announced a new hub in Nashville that will employ 5,000 people. 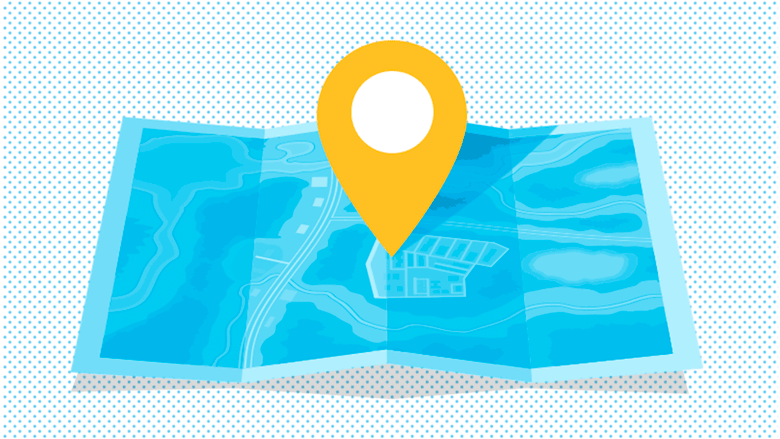 The development projects promise to bring each city a giant infusion of high-paying jobs and tax revenue, but will also impact area infrastructure and property values. Hiring begins in 2019. 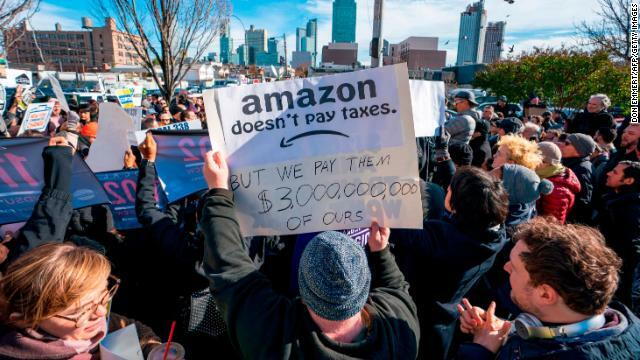 Amazon ditches plans to build a new headquarters in New York after facing backlash from local politicians and community members. In a statement Amazon said "a number of state and local politicians have made it clear that they oppose our presence” in Long Island City. The company’s decision was met with cheers by some and jabs from politicians frustrated by the company's decision to walk away. 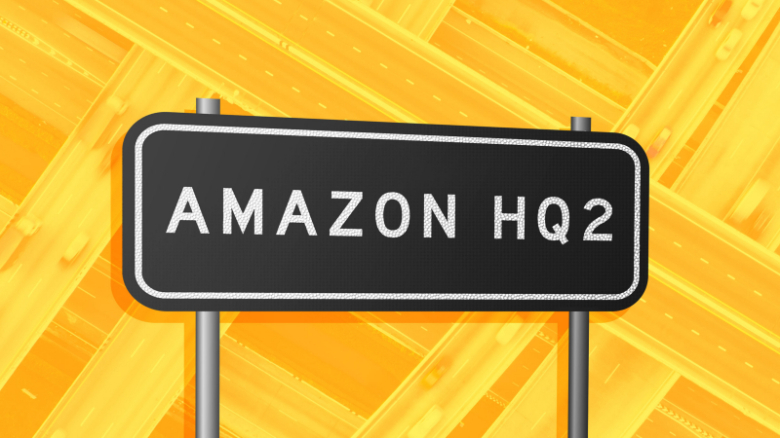 Amazon said it did not intend to reopen the search for a new HQ2 location and that its plans in Northern Virginia and Nashville, Tennessee, remain in place. More: CNN Business is taking a top-to-bottom look at Amazon’s present — and what it means to our future in its series, The United States of Amazon.